The First Seventh-day Adventist Church of White Plains is a congregation of people who are passionate and focused on being true Christ-followers. We are a multigenerational church that celebrates and affirms its diversity even with our live and on-demand broadcast. 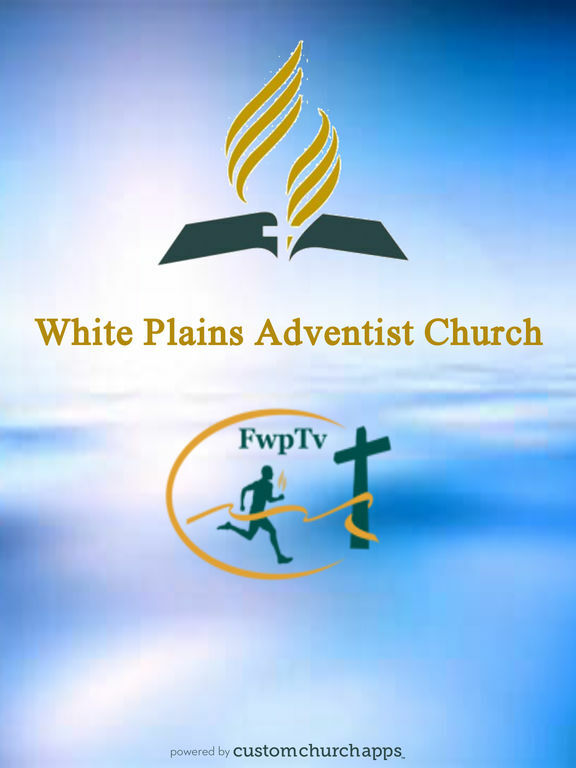 FwpTv forms an integral part of the First Seventh-day Adventist Church of White Plains. We stream the gospel of the Kingdom24/7. It is all about Jesus. FwpTv is a Christian lifestyle network encouraging faith, spirituality and healthy living. * Cloud Based Journal: Your Pursue Journal is accessible online anytime at www.PursueJournal.com. This allows you to be able to add entries anywhere, anytime and they are automatically linked to your White Plains Adventist Church app.